I’m on vacation mode right now, and I don’t just mean that I’m on vacation since that’s the case for those of us who happen to be classroom teachers. What I mean is that, at the moment, I am blogging from the comfort of my oldest daughter’s apartment in the heart of Manhattan, near Times Square. I grew up in NY and during the ’70’s and ’80’s you just didn’t go anywhere near Times Square at any time of the day or night. The fact that this is no longer true still astounds me to this day. So, even though many of us are enjoying the summer break from school we aren’t necessarily just lounging around doing nothing even as we travel to faraway destinations. In fact, many of us are participating in a variety of online #summerPD events. 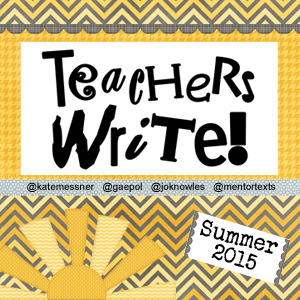 See the images below for a smattering of the PD that I am involved in this summer. But back to #CyberPD and summer vacation…The fact that I am not at home makes it a bit hard to concentrate on all of the summer virtual professional experiences I’ve signed up for. Let’s face it: NY is a major distraction and family time is a priority. However, I am getting up early to take advantage of some alone time to catch up on reading and writing. I aim to reap the benefits of so many wonderful summer learning opportunities! 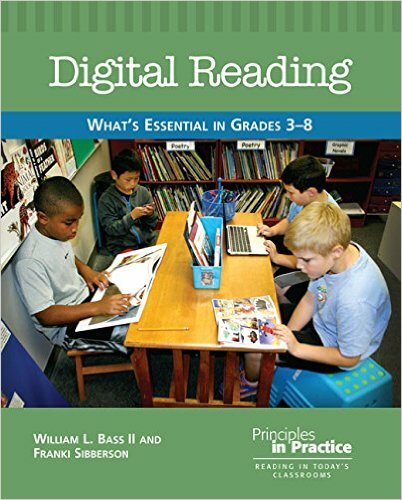 Today I am writing about the first two chapters of Digital Reading, What’s Essential in Grades 3 – 8 by William L. Bass II and Franki Sibberson. I attended a session that Franki and William Bass did at the NCTE annual conference in 2014. It was super exciting because it was a precursor to their book and I am not disappointed by the final result! I had a lot of aha and yes moments while reading chapters 1 & 2. I look forward to continuing to read this book and to learn with and from other participants this month. Unfortunately, I finished reading the first two chapters a couple of days ago and none of my comments and highlighted sections were saved on the PDF version of this book. Aaargh! Nevertheless, here is a list of my biggest takeaways so far from memory. 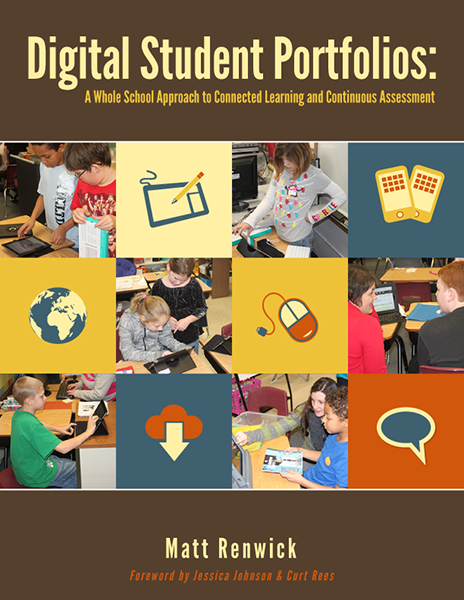 Reading on a digital device requires similar strategies and skills as any other kind of reading. Reading on a digital device requires new ways of approaching reading instruction. 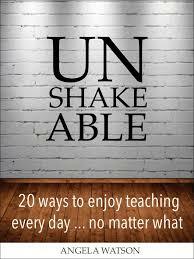 We want students to be strategic and intentional when reading on digital devices as we do when reading print books. We need to observe our students carefully in order to understand how they are approaching digital reading in order to provide instruction that is timely and appropriate. Digital reading offers many more distractions than does reading print books. Therefore, we need to teach students how to navigate the world of digital reading so that they use and benefit from digital links and similar connections. Reading must be authentic (meaningful and relevant), intentional (readers make careful and intentional choices as they read) and connected (reader connections). This is true for any kind of reading that kids do.